Gong Xi Fa Cai! Celebrate Chinese New Year with nib health insurance. 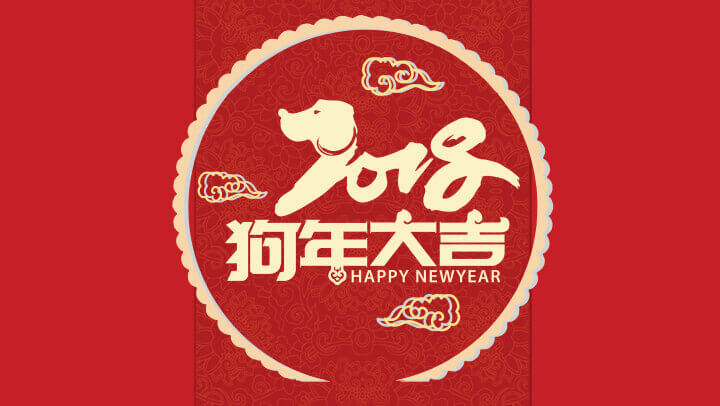 We're excited to welcome you in the Year of the Dog as part of ASB Showground's, Auckland at Chinese New Year festival on Saturday 3rd February. If you're planning to head along for the celebrations, keep an eye out for our stands! We'll have all sorts of fun and FREE activities available for everyone to enjoy – including a horizontal bungy and face-painting for the kids and instant Powerball win giveaways! One lucky winner will also win an $888 Prezzy® card! Make sure you come on down and visit us! Want to win an $888 Prezzy® card? Complete the nib entry form at the ASB Showgrounds, Auckland on 3 February 2018 for your chance to win and to find out more about nib! Terms and Conditions apply.